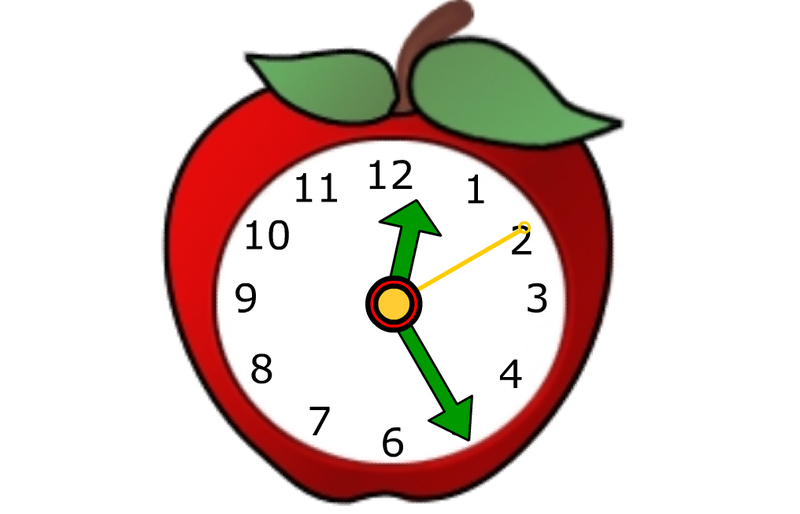 K is for Kindergarten: Tt is for time. But more often than not, what teachers really want more of is time. I'm not talking about extending the school day, or adding more planning time, although that would be great! The kind of time I'm talking about is time to teach the things we know kids want and need to learn in an environment that has some time flexibility. Our schedules have become rigid and overloaded with data driven instruction. Yes, we teach the basics, math, literacy centers, reader's workshop, guided reading, writing and science. We TRY to find time within our schedules for social studies...social studies is usually the first to go to make room for the other subjects. There is barely time for a quick snack. Lunch and recess time is shorter, and don't even get me started on making time for play...although I do my best to make sure that happens in some way everyday. Teachers know that often times learning opportunities just present themselves, those teachable moments that you just run with. It usually happens with a question from a student, or an incident at recess or something touched upon during a read aloud. A lot of these teachable moments revolve around social issues and as a teacher I truly believe it's important to find the time to address them. It's our job as teachers to turn our children in to good citizens. Students who are socially aware, can show some empathy and who understand why it's important to apologize when we've hurt someone's feelings. Unfortunately, many of us are afraid to run with these teachable moments because there isn't enough time. We hear all the time how important it is to stick to the schedule but what I've come to understand is that the schedule isn't necessarily about cramming as much learning into those little brains as possible, but more about being on schedule when someone walks in for an instructional round or observation...if they come in to observe math, they want to see math. This very thing happened to me recently. My kindergarten students were in the middle of snack time when an instructional posse came into my room during math rounds (think of it like interns making rounds in a hospital). My first thought was panic that my kids were still eating snack when it was officially math time, but then (call me a rebel) I let them finish their snack. I gave them their five minute warning and let the posse wait. Part of me was a little afraid of being caught in a "gotcha moment" as we've begun to call them, but most of me thought of those kids needing to finish their snack because I know as a teacher that they were going to be a lot more ready to learn about three-dimensional shapes if they had snack first. They finished, cleaned up their messes and sat down in the circle ready to learn. It was great interactive lesson and not once did I hear "I'm hungry, when can we have snack?" We need the time to address the needs of our students and sometimes those needs are not determined by a schedule. We need to have the time and flexibility within our school day to run with the teachable moment whenever those moments occur and even if it's just because a child needs a break because his tummy is hungry or he needs to refocus with a few yoga poses. Was I going to change the world by letting my kids finish snack? No, but it felt good to do what I knew was right for my kids.